A fourth soldier has died from wounds suffered last week in a roadside bomb blast in eastern Afghanistan: Sgt. 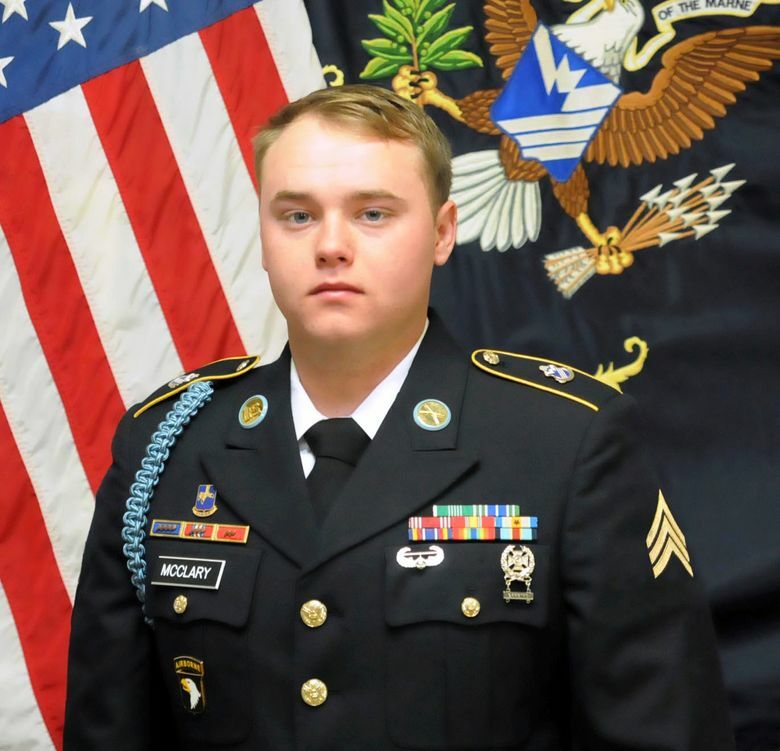 Jason Mitchell McClary died Sunday at the military hospital in Landstuhl, Germany. He was 24 years old and from Export, Pennsylvania. 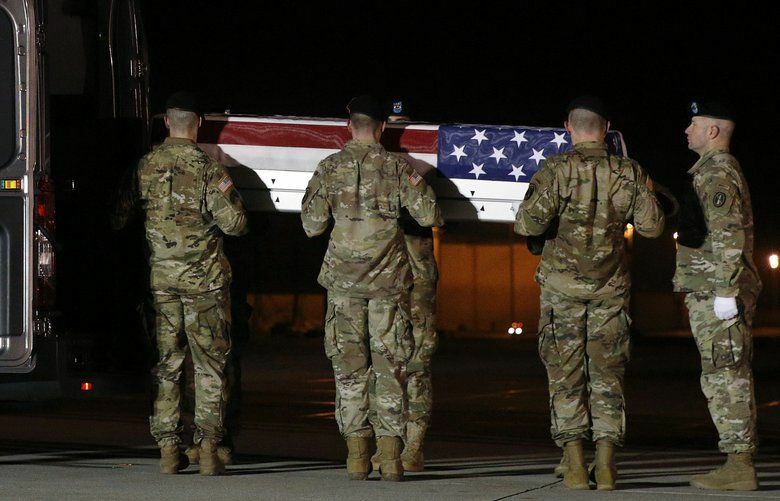 Remains of 3 fallen soldiers are flown home to U.S.